Searching for Wetroom installers? Leeds luxury wet room designers can help. 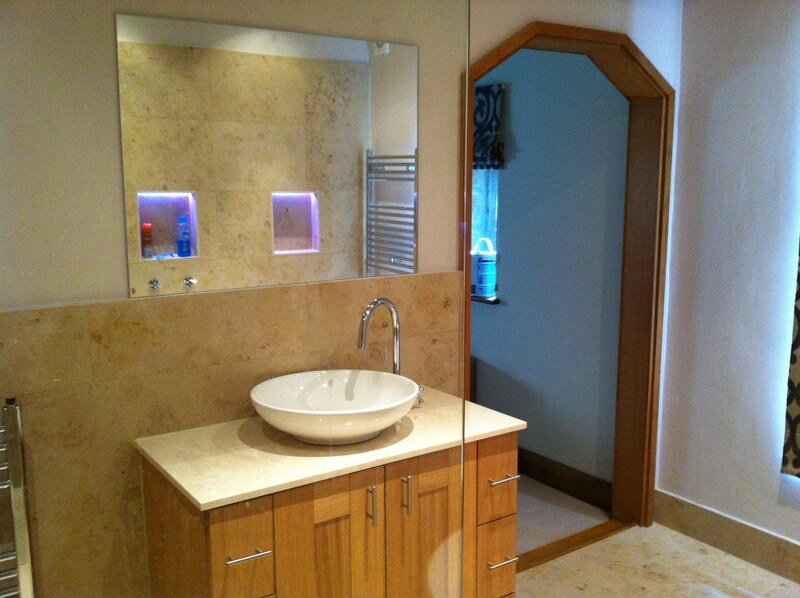 Doug Cleghorn Bathrooms is one of the top suppliers of luxury wet rooms across Leeds and Harrogate. 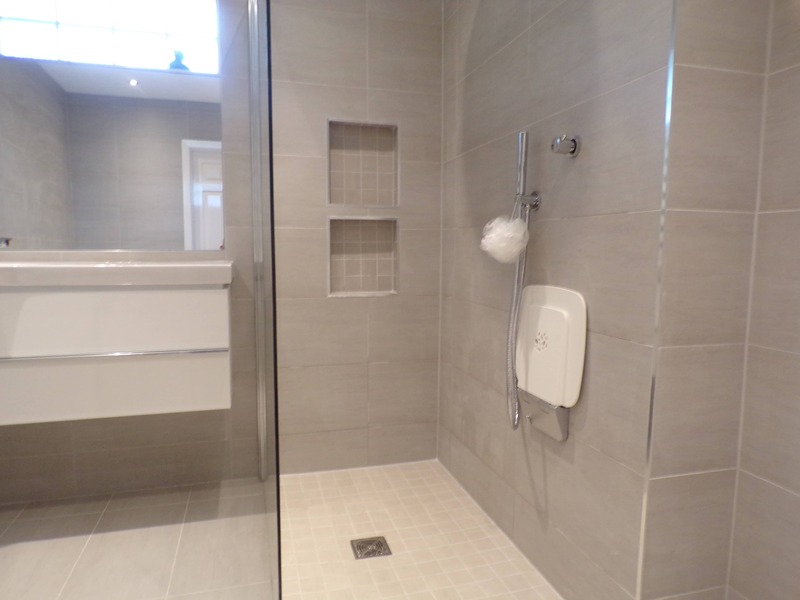 With years of experience in the installation of high quality wet rooms and our unrivalled technical knowledge you will be guaranteed to have a luxury, leak free wet room for years to come. All our wet rooms come with a manufacturer’s life time water tight guarantee. If a wet room is installed incorrectly it can cause a huge amount of problems and can be costly to repair. That’s why it is so important to only use the highest quality Wet room products. 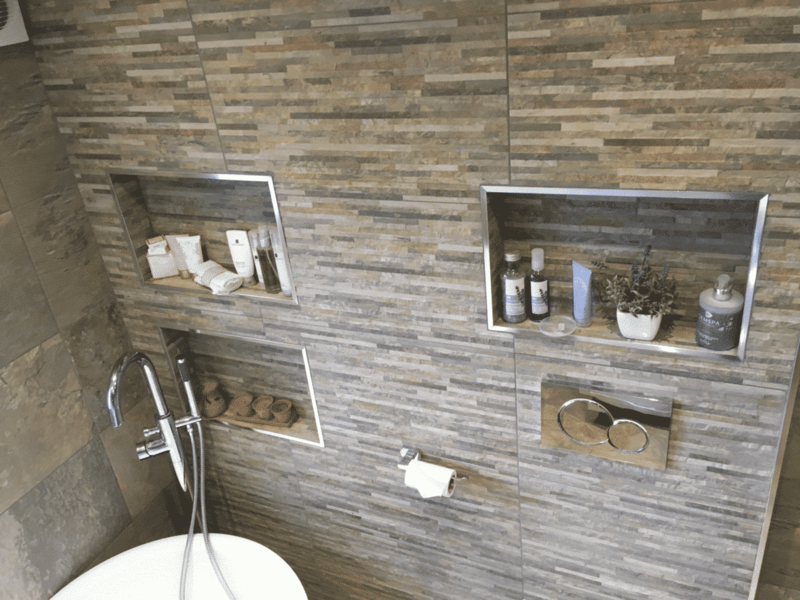 At Doug Cleghorn Bathrooms we have spent a lot of time perfecting our knowledge of wet rooms and researching the best products on the market to make sure we are always a head of the competition. Why not come and visit our Leeds Bathroom Showroom or give us a call to discuss your wet room requirements. 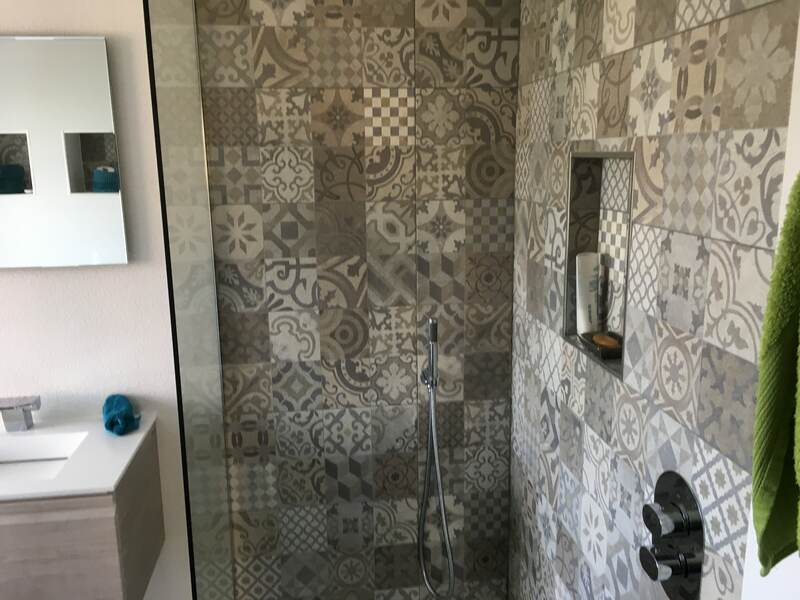 With over 20 years experience in the design, supply & installation of luxury bespoke wet rooms, Doug Cleghorn Bathrooms truly are the number one wet room installers. Leeds, Harrogate and the rest of Yorkshire are in safe hands when using Doug Cleghorn Bathrooms.